The Warm(ish) Weather Is Nearly Here!! 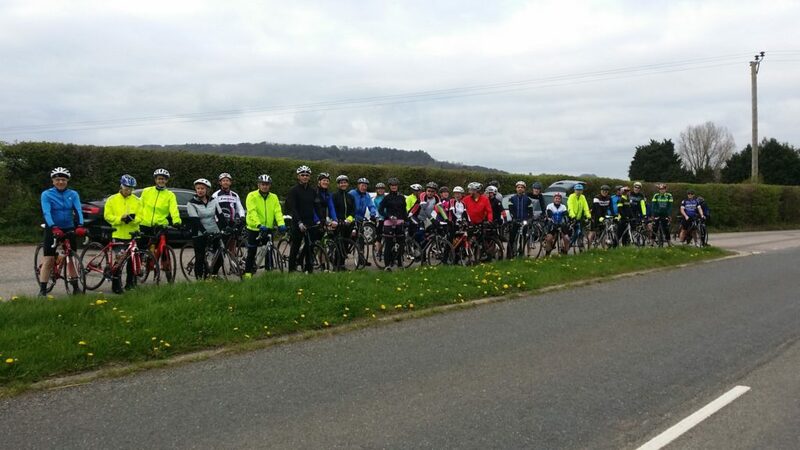 The first evening ride will be on Tuesday April 2nd, leaving the layby at 18:30, directions can be found here. The re-joining fee is £10 as last year and £15 for new members. As an added incentive you will be entered into a £20 draw for goodies from Cycle Honiton if you join before the end of April. Here is the link for joining / rejoining.